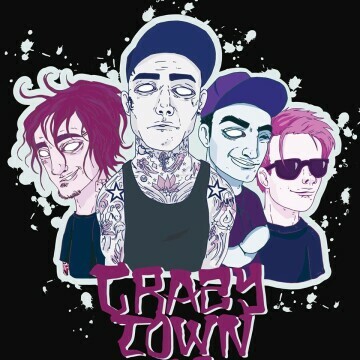 Crazy Town is an American rap rock band, formed in 1995 by Bret Mazur and Seth Binzer. Crazy Town is best known for their 2000 hit single, "Butterfly". They'll be joined by special guests: Open Minded.